It’s that term you’ve probably heard but what are people actually talking about? The term ‘connected educator’ is the term used to describe teachers who use modern methods to stay connected with each other. 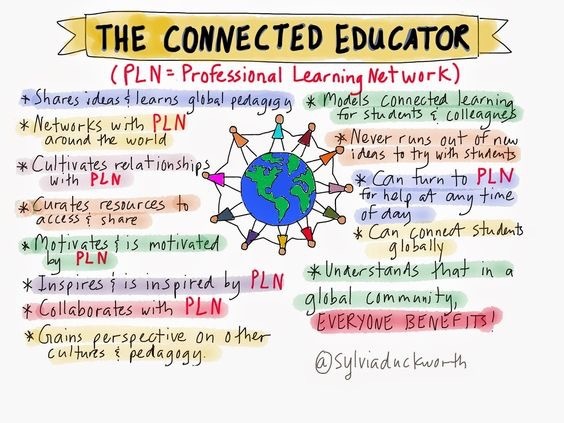 Connected educators tend to be passionate and committed educators who use their global network of educators called a ‘professional learning network’ to share, learn and develop their work as an educator. This could vary from having a friend who teaches in another part of the world to having thousands of followers online from across the globe. In my opinion a connected educator is someone who is passionate about education and learning from others. Due to the global nature that comes with being a connected educator, essentially all connected educators are international because their networks transcend geographical boundaries (although time zones can be a pain sometimes!). Connected educators are able to keep up to date with educational issues and debates, beyond the walls of their staffroom and the whole school. Connected educators are dedicated to their own professional development and recognise that as well as learning and gaining so much from others they can also share, collaborate and inspire other educators in some shape or form. 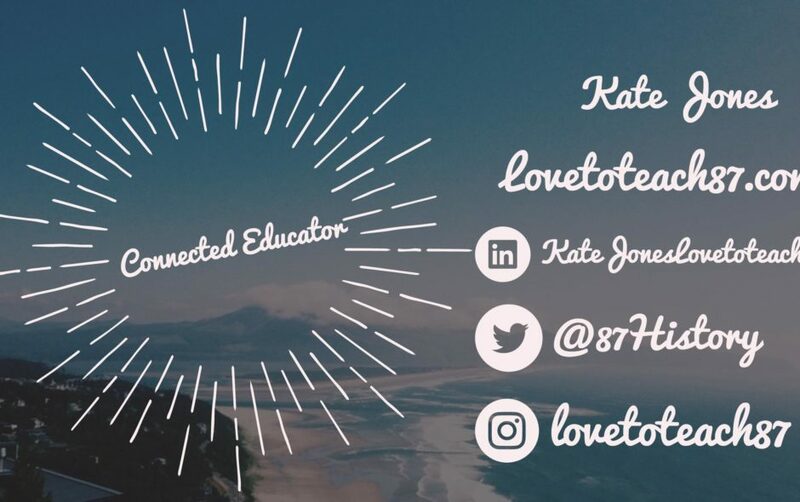 Why is it important to be a connected educator? Teaching is demanding and our time is precious. Spending time trying to connect and network with other teachers isn’t a priority. That said, continuing professional development has never been as accessible for teachers as it is now. I am now teaching in a British School overseas. I also have the intention to return to the UK to teach at some point in the future. For those reasons alone I feel it is essential to maintain that link with the UK and have an insight and understanding about the changes to policy, curriculum, and pedagogy and so on. As well as my own personal interest to stay up-to-date with the ever changing debate, research and progress connected to education. I am also fascinated by the increasing use of innovative technology to assist teaching and learning. I am fortunate that because I am a connected educator, I can regularly read and discover new apps and strategies from leading Edtech experts across the globe. There are teachers sharing, researching and learning from one another in all different fields and areas of specialism from their chosen subject to Special educational needs (SEN). Keeping informed about education can often seem impossible and exhausting. Having a network and source of information at your fingertips reduces that challenge significantly. How to become a connected educator? Firstly, embrace the internet and different forms of social media. Professionals, especially teachers can be put off by social media as it can lead to an invasion of privacy if not managed correctly. However, I set very clear boundaries when it comes to social media. My Facebook account is set to private, the strictest possible settings that I regularly check despite the fact that I don’t post anything that could be perceived as unprofessional. My Facebook account is purely for friends and family. However, Twitter, LinkedIn and Pinterest are all forms of social media that I use to engage with professional development as an educator. It has transformed my teaching. 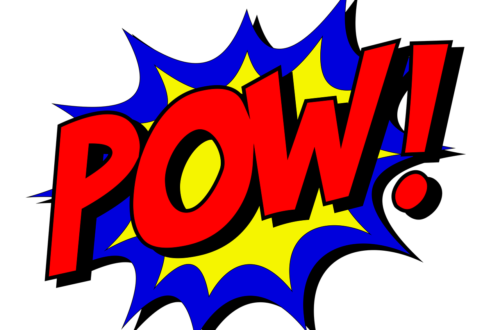 Through my research it has been difficult to find an approximate figure as to how many teachers are using Twitter, but what is clear is that there are thousands and thousands of teachers doing so for their own professional development worldwide. Ross Morrison McGill, aka Teacher Toolkit is recognised as the most followed teacher on Twitter. He has over one hundred and fifty thousand followers. It is unlikely that all of his followers are in education but his account is focused on education and teachers are certainly his target audience. 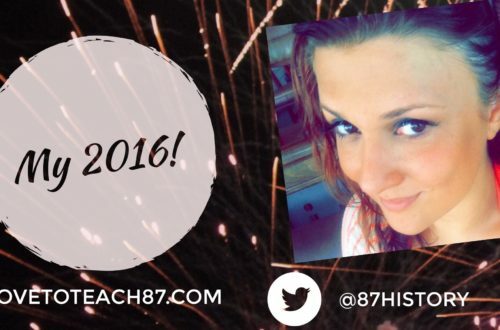 Teachers use Twitter to interact, share, discuss, support and much more. The same can be said for LinkedIn – as well as having an online CV profile where professionals can endorse you and leave testimonials for future employers and recruiters to view. Pinterest is a treasure trove of teaching and learning ideas for every age range, subject, topic and theme from resources to classroom displays. Social media is the first step to becoming a connected international educator. You can be connected with teachers anywhere in the world. How has education in the UK changed? How has the use of technology advanced in schools across America? What are latest developments and evidence in regards to research and studies focused on education? All of these questions can be answered online using social media. 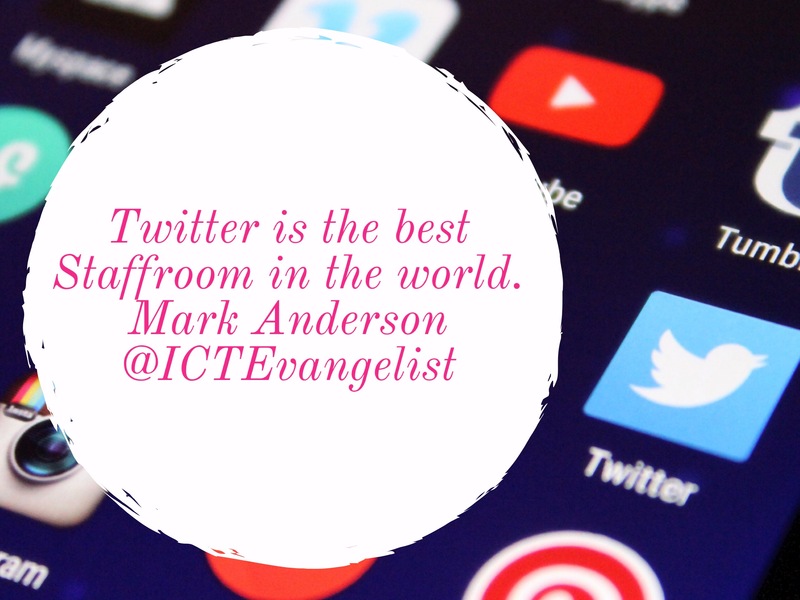 Mark Anderson, a leading Edtech expert, has described Twitter as ‘the best staffroom in the world’. It is certainly an international staffroom, like no other. Social media can also lead to other possibilities. 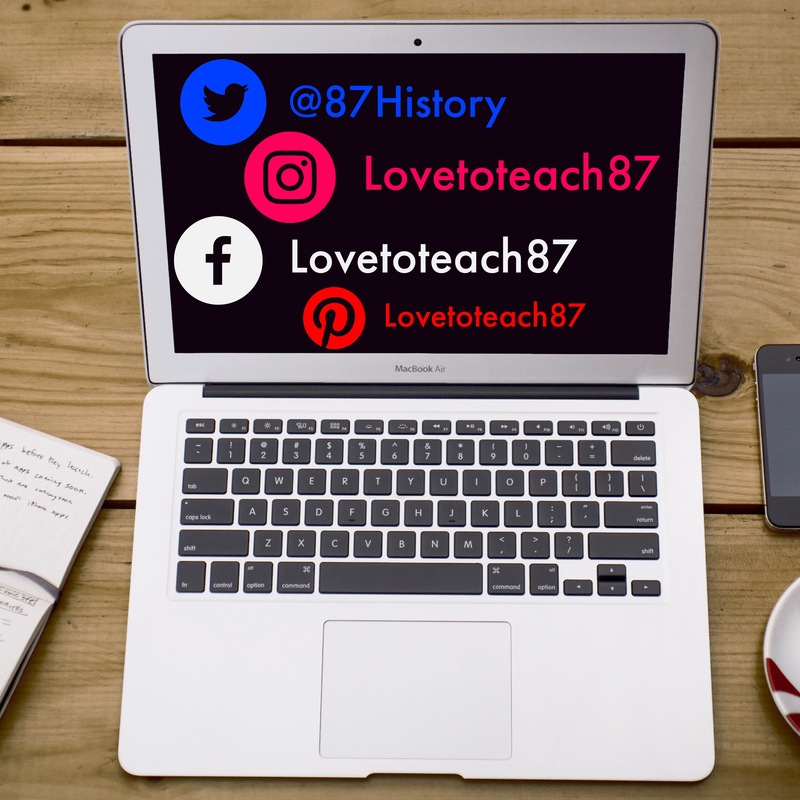 Blogging has become a popular phenomenon with many educators using blogging as a method of reflection, sharing best practice and exploring debates. Virtual chats can take place online with people following a specific hashtag such as #UKEdchat or #EdchatMENA. AppShareLive is a live demonstration of teachers on Youtube sharing their favourite apps to use in the classroom. You can be involved in Webinars and global CPD Skype sessions from the comfort of your own home. Now is the time to get involved! In the world of reality, attending educational and professional development events can also expand your network. In October 2016 I attended and presented at the Jumeriah English Speaking School (JESS) Digital Innovation Summit in Dubai. This opportunity was presented to me before I relocated to the UAE, due to my presence and sharing of ideas online. This truly was an international event with leading educators from across the UAE, UK and MENA region such as Oman and Qatar. There was also a live session of AppShareLive, with teachers from Australia and Finland presenting and sharing their expertise and wisdom. Events are great opportunities to meet and talk to other educators, that you may have previously come across online or can later stay in touch with online. 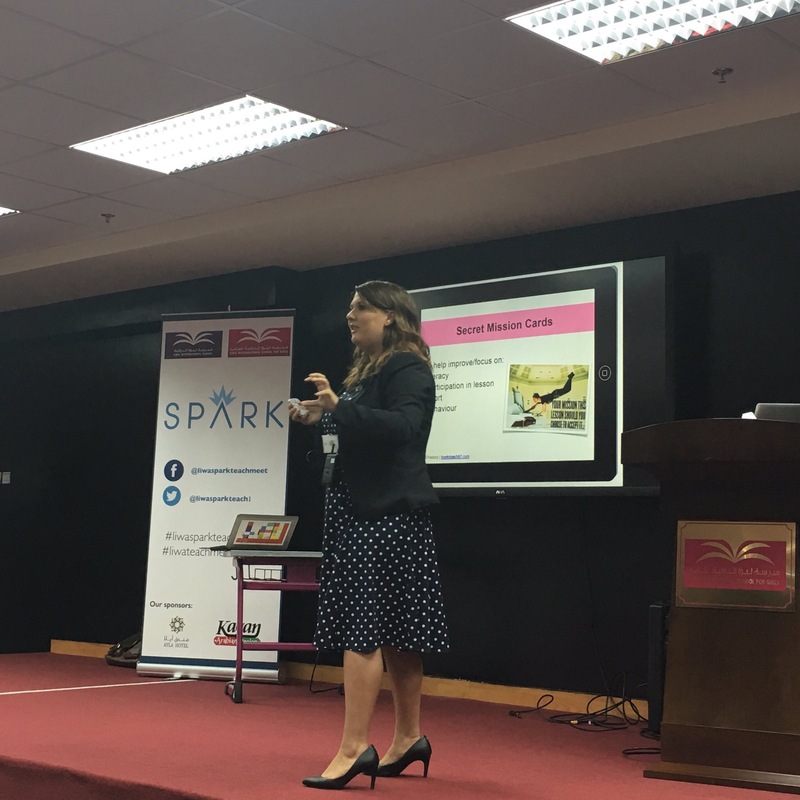 SPARK events are very popular with teachers across the UAE with a similar format to the TeachMeet events in the UK. Thanks for reading this post. If you are reading blogs online about education then it is clear that you are engaging with your own CPD and that is the key aim of being a connected educator! If you would like to get in touch you can contact me via the contact page on my blog or alternatively you can message me on Twitter. 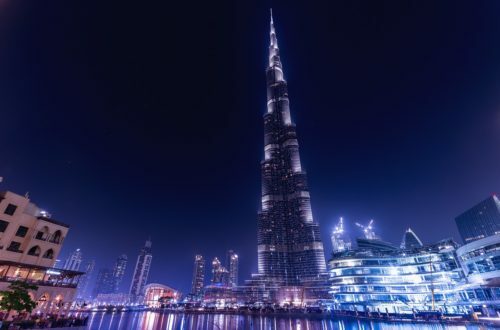 This post was originally published in the Education Journal Middle East. A fantastic magazine for educators in the region and you can subscribe to read online using this link here. Previous post Are you thinking of becoming an examiner? Next post Ten ways to use Typorama app for Teaching and Learning!